Click here to read, download, or print! Want to know the bell schedule? Where to call in if you're running late? Be in the know! 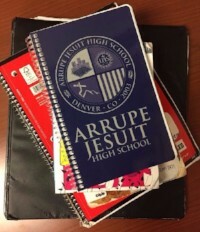 Read (and re-read) your 2018-2019 student handbook today.